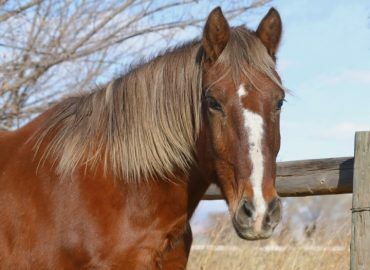 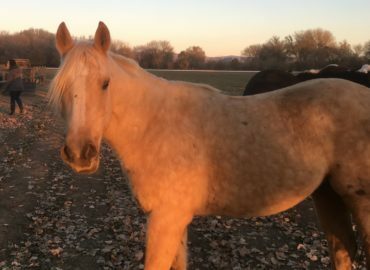 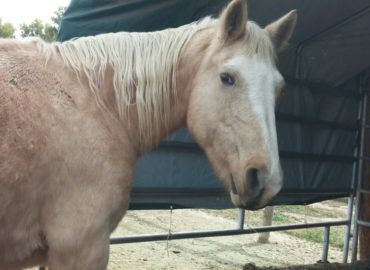 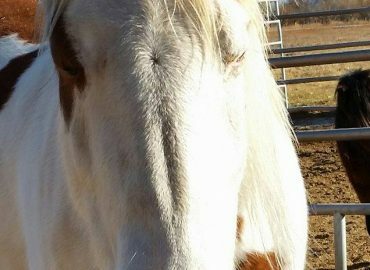 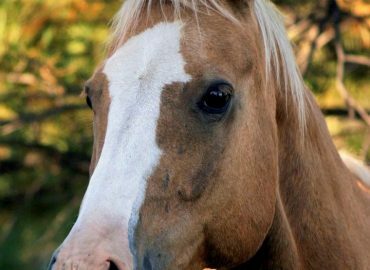 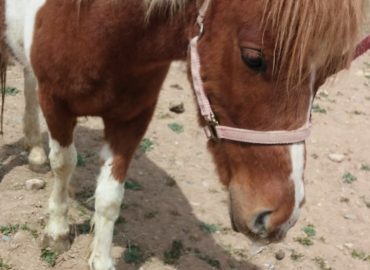 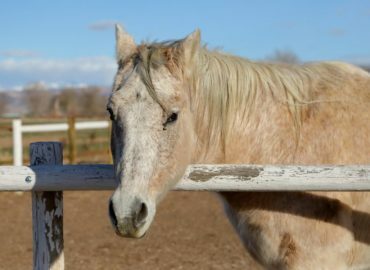 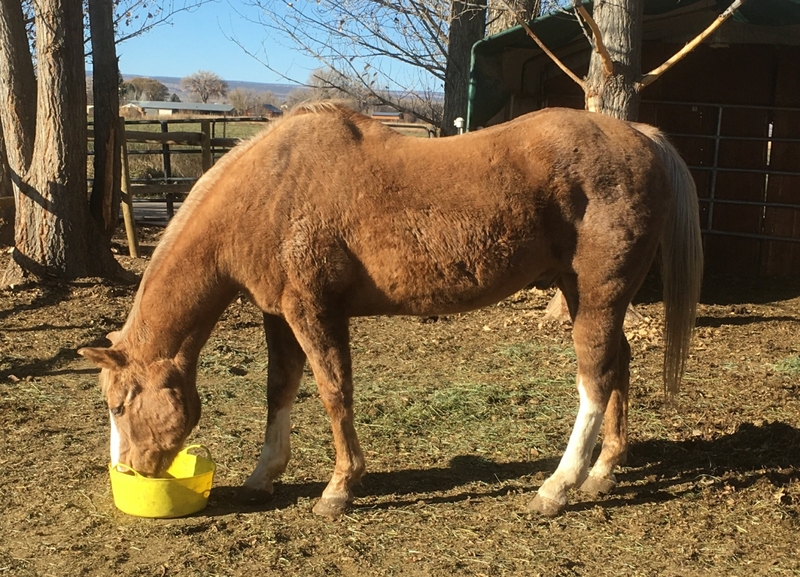 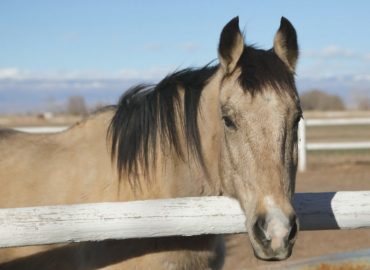 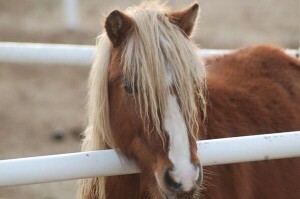 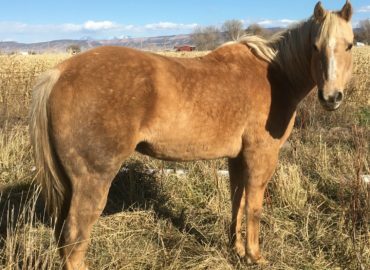 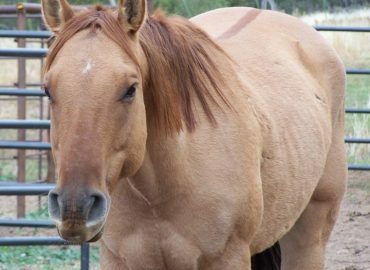 Sundance is a stunning Palomino gelding. 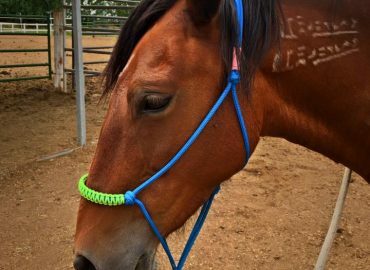 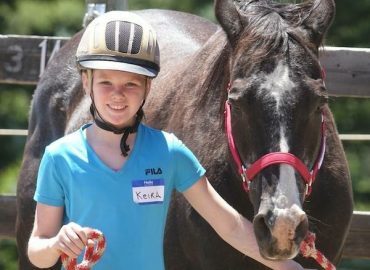 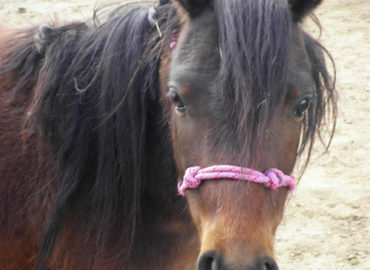 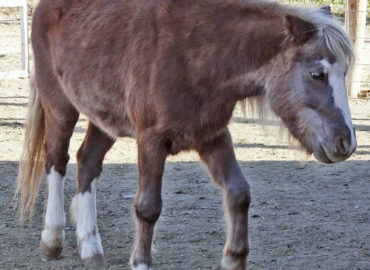 He is in his mid 20's and a member of our hippotherapy and therapeutic riding teams. 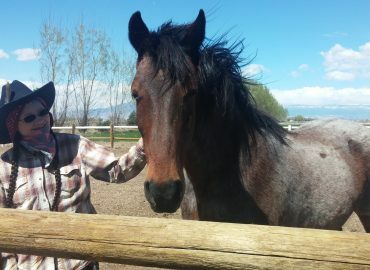 He is great with kids and has a very curious disposition. 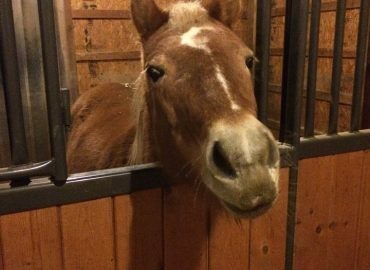 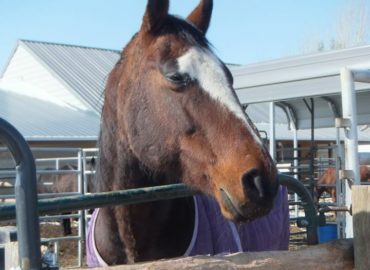 He loves to look out of his stall window and greet clients as they walk into the barn. 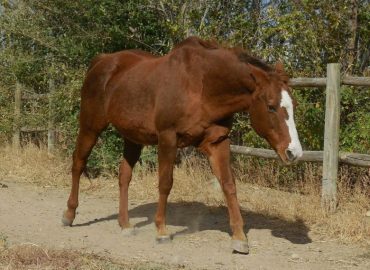 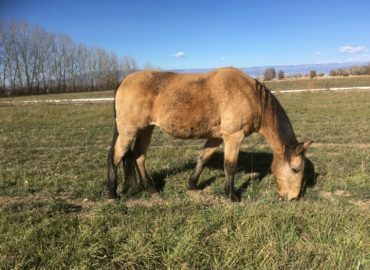 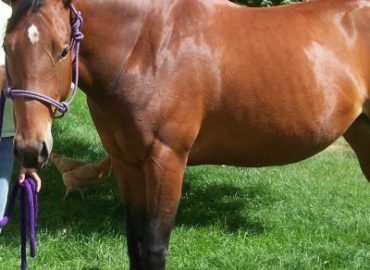 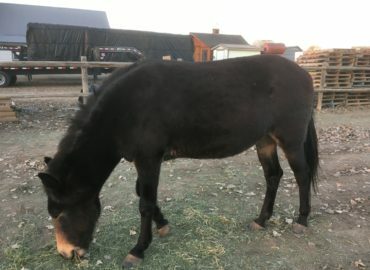 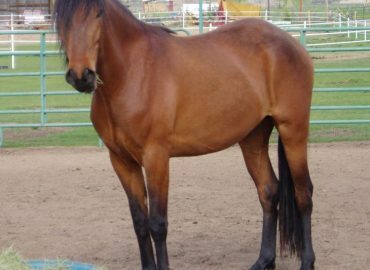 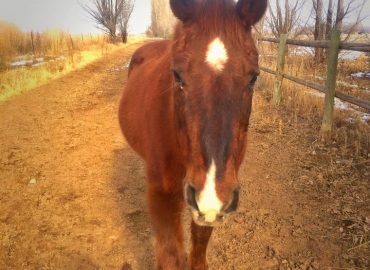 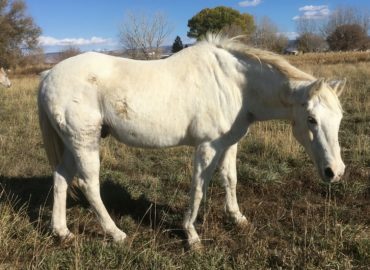 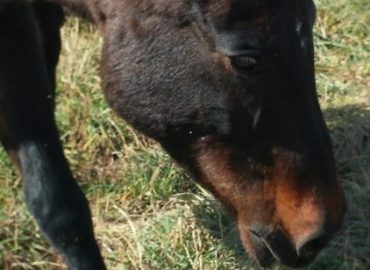 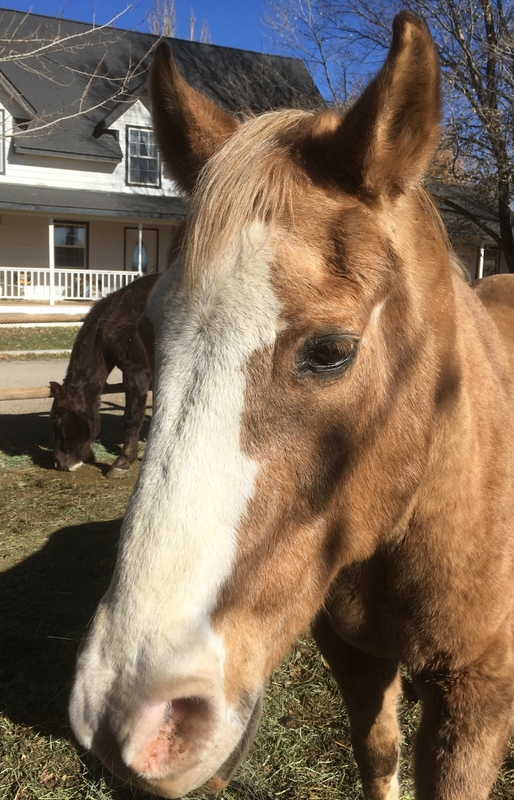 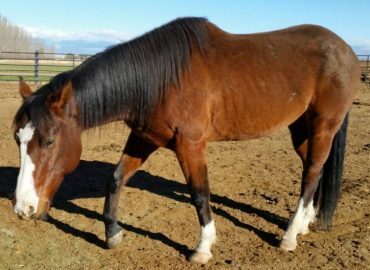 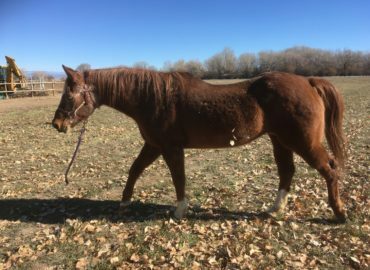 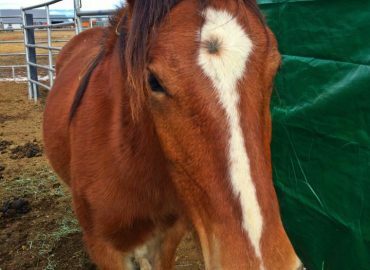 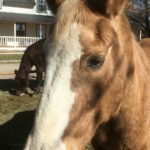 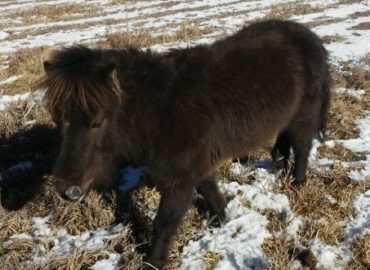 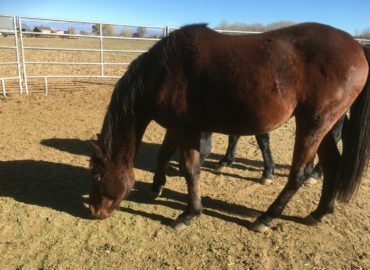 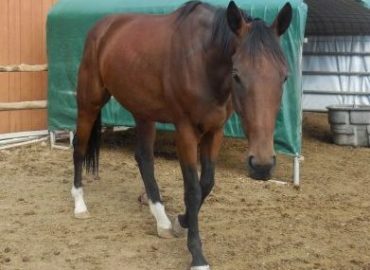 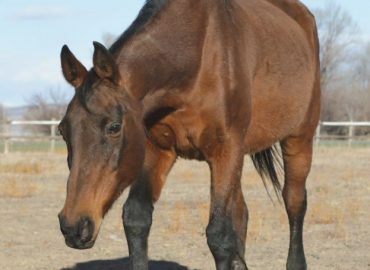 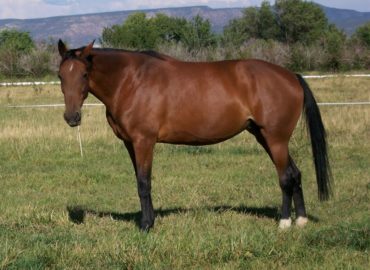 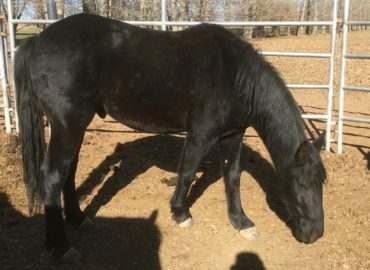 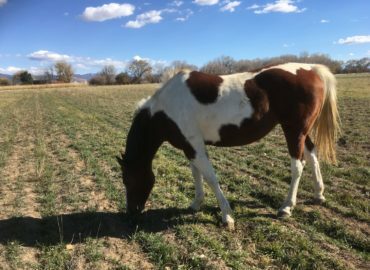 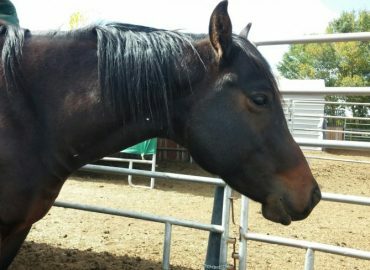 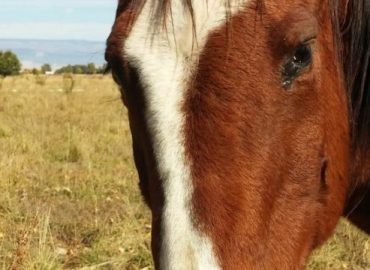 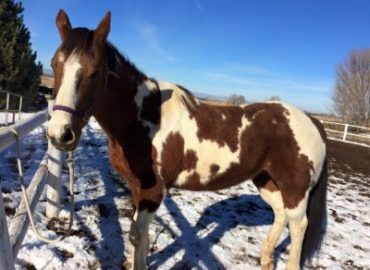 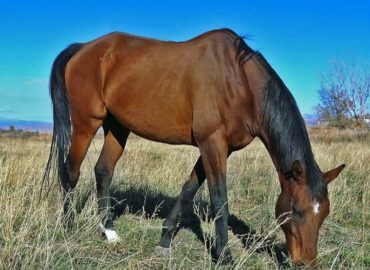 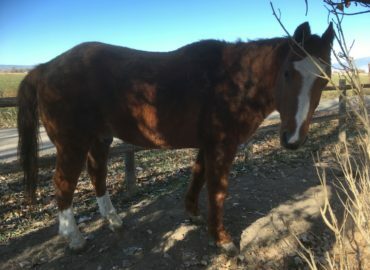 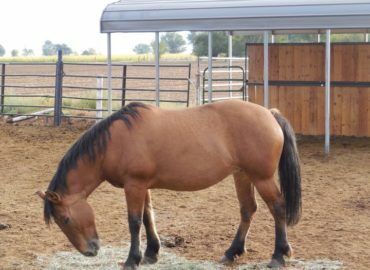 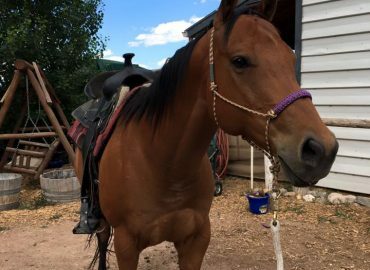 This quiet gelding catches everyone's attention when he is out on pasture as he seems to shine in the sun! 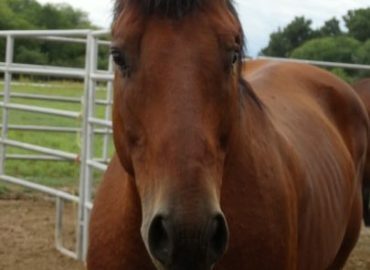 This boy is the definition of a level headed horse, he is confident both in the arena and on the trail which makes in a stellar therapy and lesson horse. 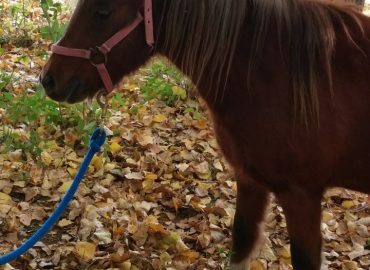 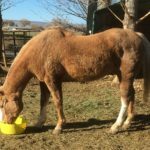 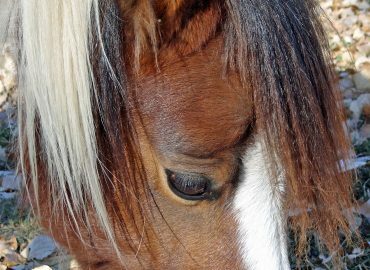 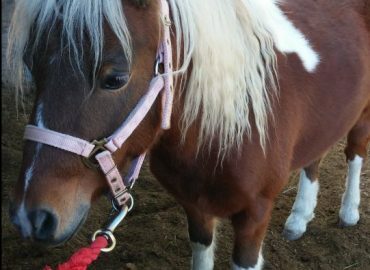 Many of the young clients are attracted to him not just because of his golden coat but because of his sweet and comforting disposition. 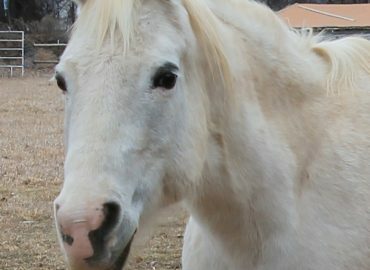 If a client is upset Sundance will stay near and do his best to offer them comfort. 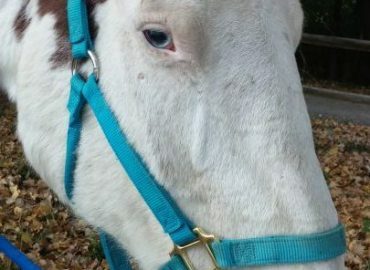 He is definitely a favorite of many volunteers. 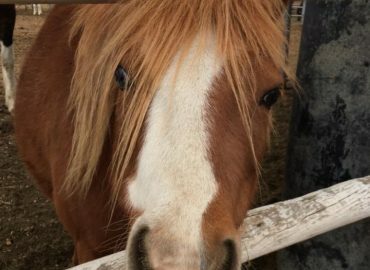 He left to participate in kids' camp the summer of 2017 and he was missed by everyone, he's our sunshine boy!